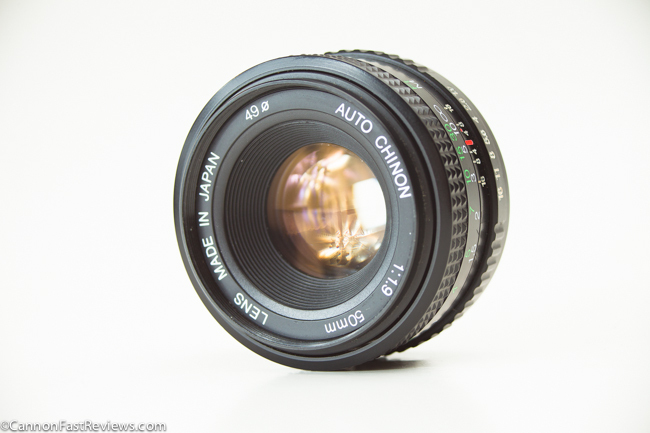 This little Chinon 50mm f/1.9 Auto is a lightweight lens but is built pretty cheaply. Also Optically it is simply not too exciting. Chinon usually produces some decent lenses, but this is not one of them. Posted in 50mm Lens, Blog, Chinon Lens, Pentax K Mount, Poor Lens, Standard Lens and tagged with 50mm f/1.9 lens comparison, chinon 50mm 1.9 review, Chinon 50mm 1.9 test photos, Chinon 50mm bokeh, chinon pentax 50mm. RSS 2.0 feed.